Celebrity Cruises, which late last year ended its long-time relationship with ubiquitous ship spa operator Steiner Leisure, has partnered with Canyon Ranch to open spa facilities on its 10 ships. 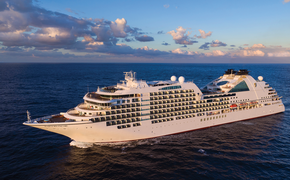 “We are passionate about providing our guests with unforgettable experiences, and this collaboration with Canyon Ranch is an important milestone in our drive to elevating guests’ modern luxury vacations,” said Michael Bayley, president and CEO of Celebrity Cruises. The new spa menu will feature facials, massages, thermal treatments, Asian touch, and Reiki healing energy therapies. Salon offerings also will be offered, including hair care, nail, and makeup services. Fitness offerings will include private consultations to group classes, including yoga, Pilates, cycling, Mind/Body Connection and relaxation. 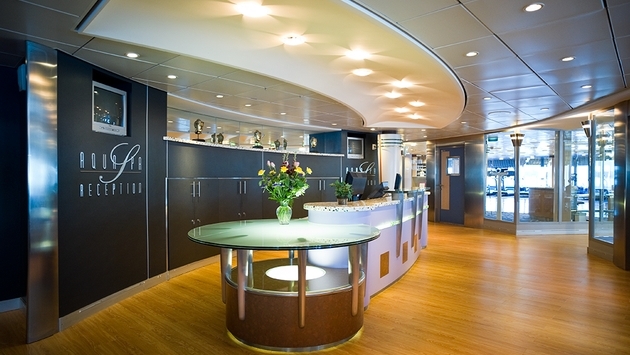 Select ships will feature personal exercise prescription, private nutritional consults, acupuncture, chiropractic therapy and healthy feet centers. Canyon Ranch health experts also will conduct wellness lectures, workshops and cooking demonstrations.